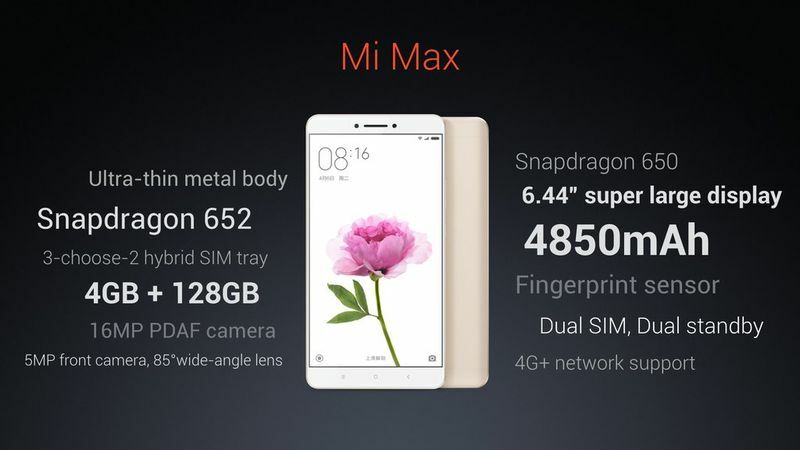 Xiaomi launched its latest smartphone the "Mi Max" on Tuesday. This device is said to have the largest display of all its devices. It is rumored that Xiaomi took this step in order to deal with the phablet-obsessed market demands. 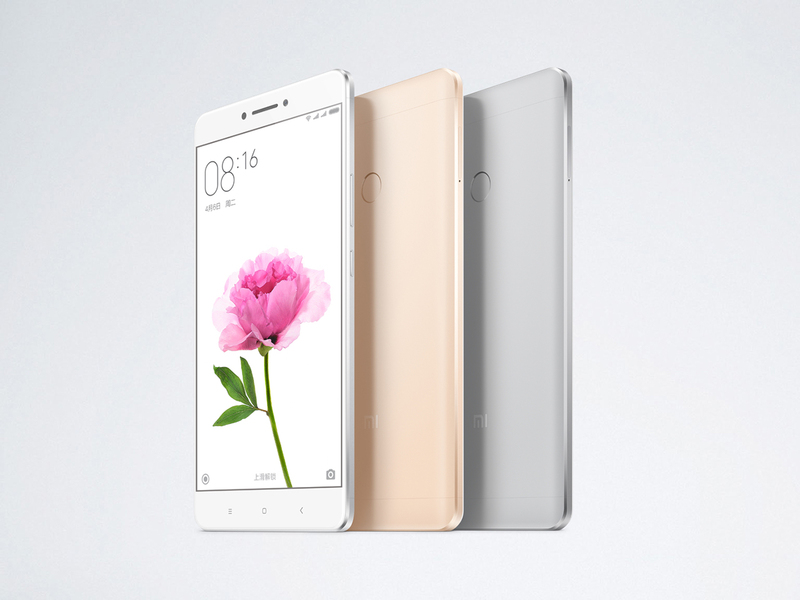 The Xiaomi Mi Max features a huge 6.44-inch full HD display screen with a resolution of 1080 x 1920 pixels. This display comes with a Sunlight display mode that enhances visibility under harsh sunlight. Night reading mode is also on its way. 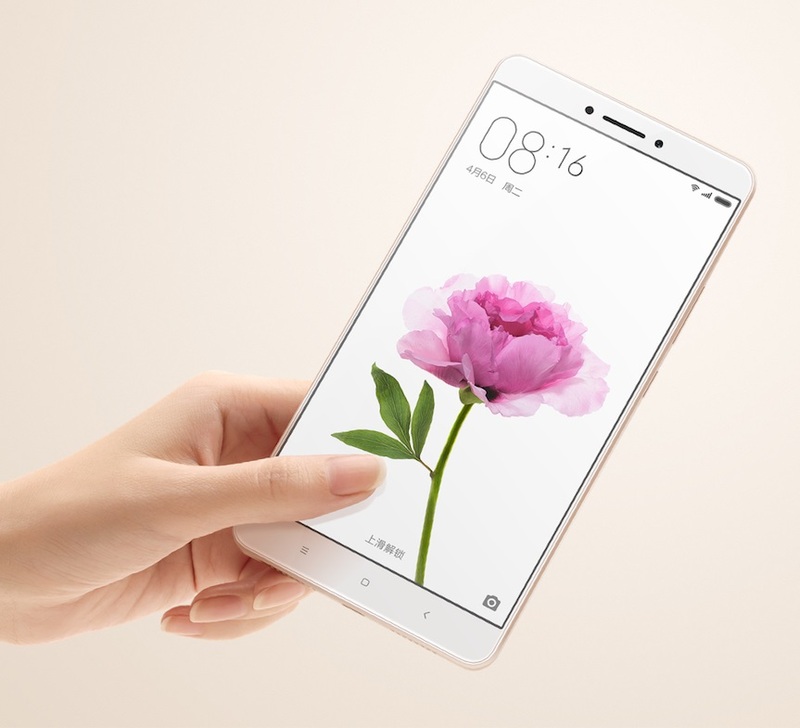 The company says the huge screen on the Xiaomi Mi Max makes it ideal for watching movies and TV shows without any discomfort. 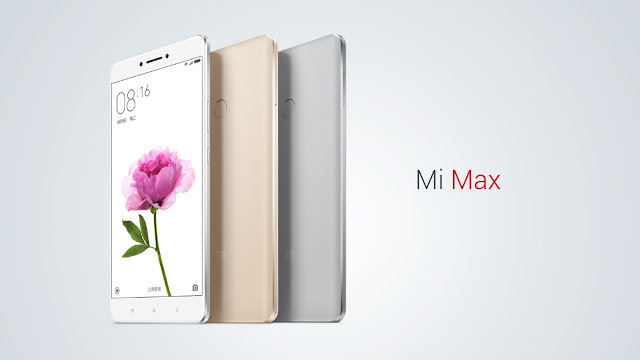 The Xiaomi Mi Max is available in three variants. Two variants are powered by 3GB RAM and come with a storage capacity of 32GB and 64GB respectively. 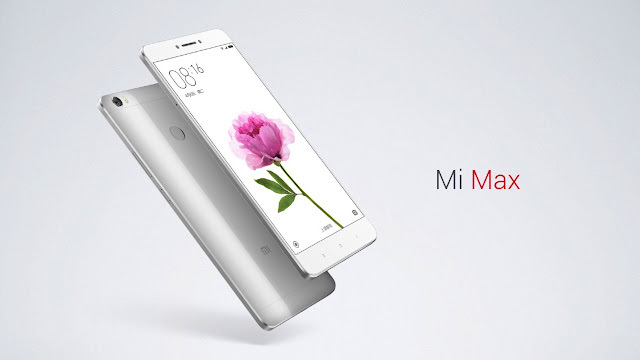 Another variant is powered by 4GB RAM and comes with a storage capacity of 128GB. 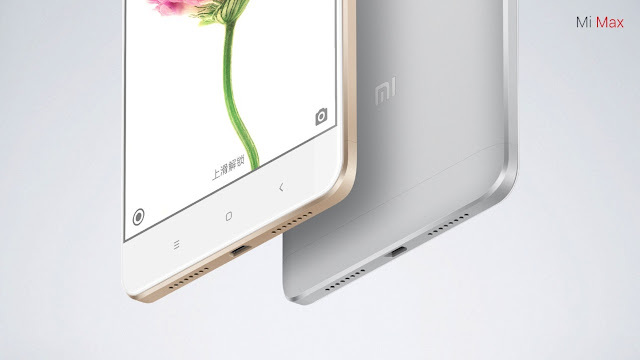 The Xiaomi Mi Max sports a 4850 mAh non-removable Li-ion battery. 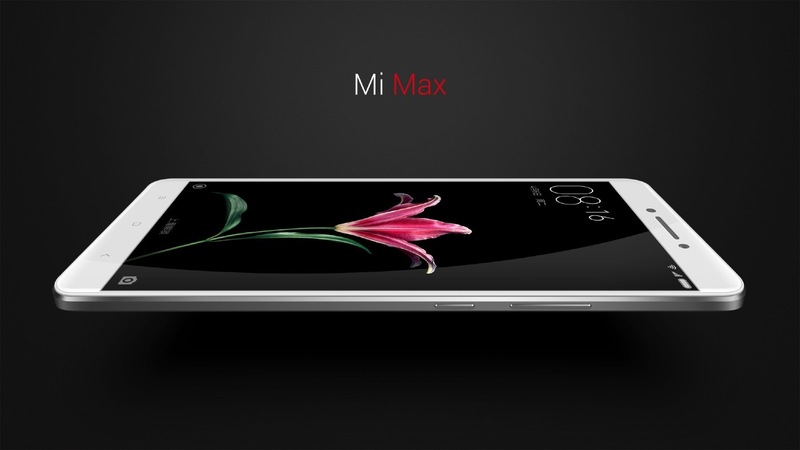 The device features a 16MP primary camera and a 5MP secondary camera. The device also sports a fingerprint sensor and an infrared emitter. The device weighs around 203 gms. 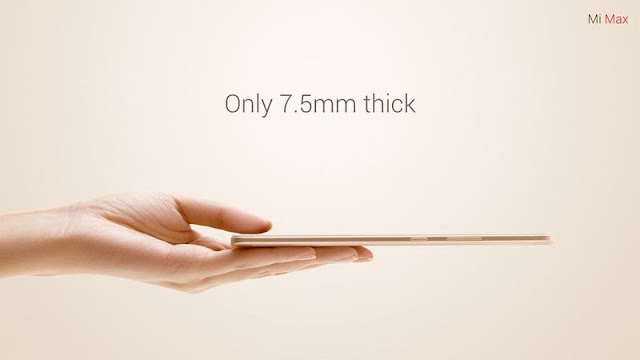 It sports a slim build of thickness of 7.5 mm. 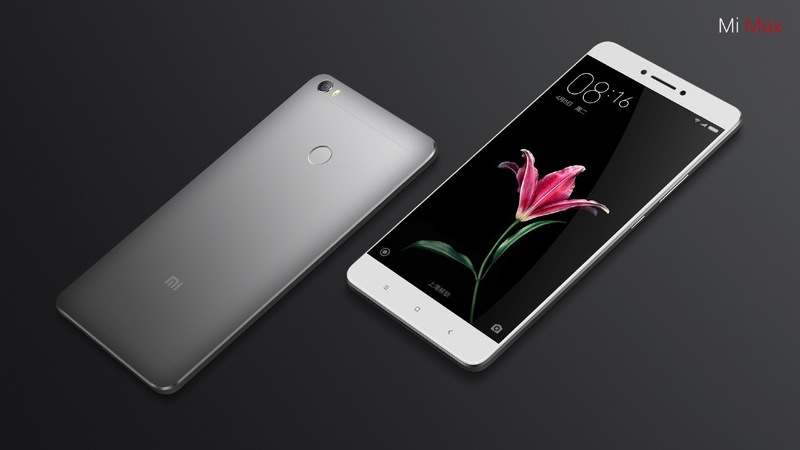 The Xiaomi Mi Max is also set to run on MIUI 8 powered by Android Marshmallow. This device is the first one to run on MIUI 8. It supports Dual SIM and also supports 4G networks. The device is available in 3 colors- Silver, Gold and Dark grey. It also supports an external microSD card. When we come to the pricing, the 3GB RAM variant with 32GB storage space will cost around $230 while the one with 64GB storage space will cost around $261. The 4GB RAM variant will cost around $307.